The Indigo trilogy is a three-book series, plus a novella. Book 1-3 are now available. 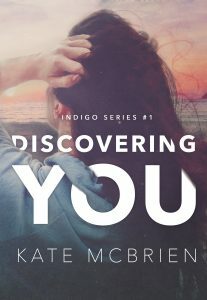 Discovering You is Book #1 of the Indigo trilogy. 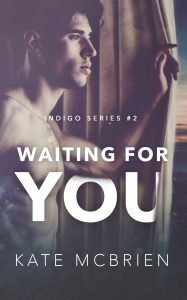 Waiting for You is Book #2 of the Indigo trilogy. 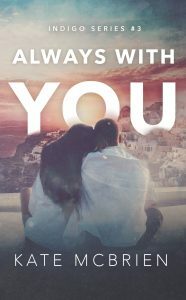 Always With You is Book #3 of the Indigo trilogy. Book #3.5, Ever After With You (a novella), will be released May 6, 2019.